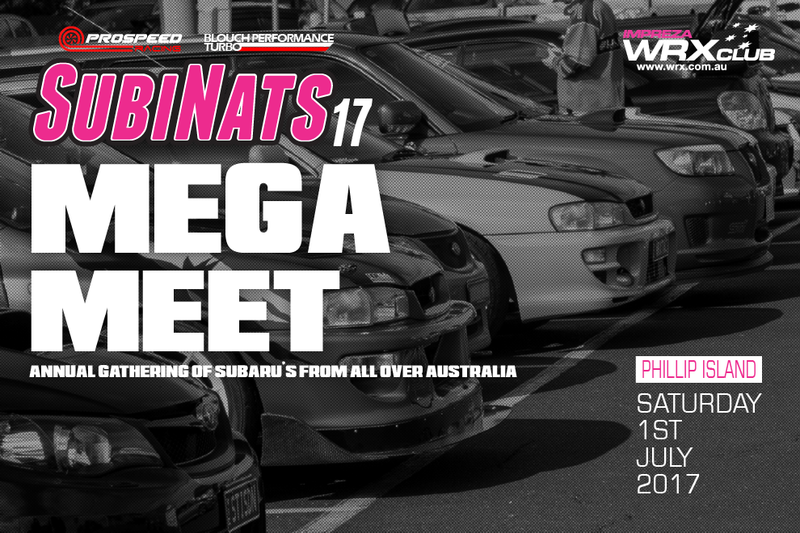 The annual SubiNats Mega Meet! 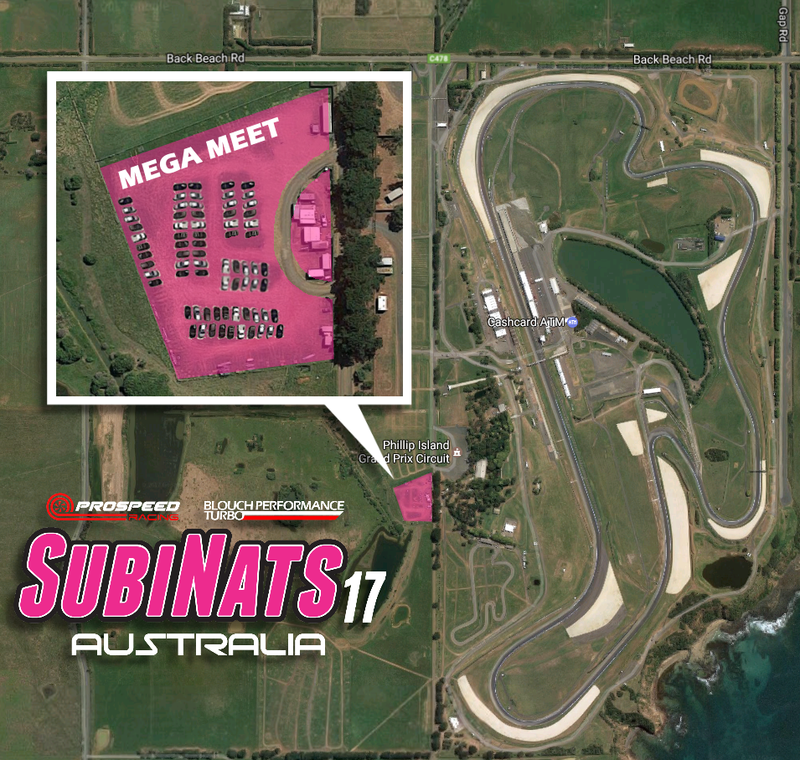 We will be meeting in the car park opposite the Go karts at the Phillip Island Grand Prix Circuit. Meet is scheduled to start at 11:00am and run all day. People who are also competing in the Go Karting can leave their cars in the display while racing.